The prevention of tick infestation in pets is an important measure for the prevention of tick-transmitted diseases. Spot-on products or pet collars that slowly deliver the active ingredient onto fur and skin are convenient and quite effective. 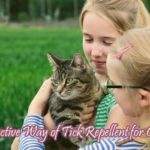 Flumethrin is an effective tick repellent used in pet collars. Flumethrin is a synthetic pyrethroid insecticide commonly used to protect livestock and domestic pets against ectoparasites such as ticks, fleas, flies, etc. At a low concentration, it causes hyperactivity in insects and at high concentration paralysis and death of insects. It works by opening the sodium channels and disrupting the transmission of nervous impulses in insects causing a depolarization of membranes which leads to over-excitement and eventually death. Flumethrin has a significant repellent effect on certain ticks; however, this depends strongly on the animal, type of application of Flumethirn and the doses. Flumethrin not only repels ticks but also kills them. The active ingredient slowly spreads from the site of direct contact over the skin surface of the animal within a period of eight months. Flumethrin formulations come as a spray or dip and as a ready-to-use pour-on used mainly on livestock. 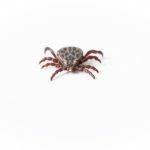 It can also be used for domestic pets in products such as impregnated flea collars, spot-on, shampoos, soaps, and sprays. 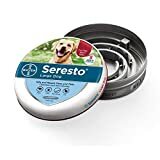 Popular collars such as Seresto use Flumethrin as one of the active ingredients, the other being imidacloprid. These collars have an immediate lethal effect on ticks and fleas and kill them within 12 hours of infestation. 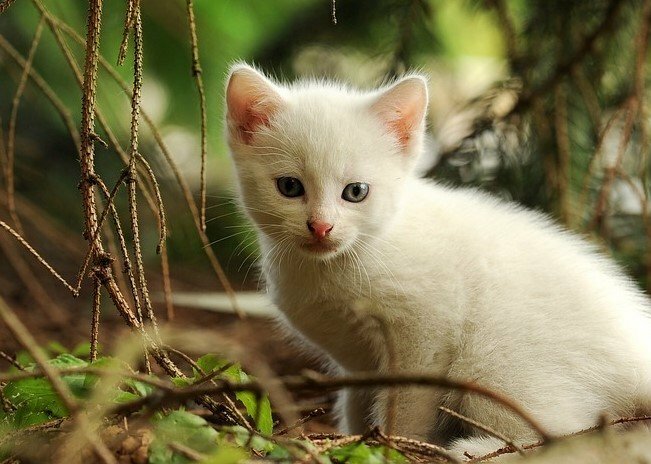 Flumethrin in Cat Collars or Dog Collars is effectively killing tick infestations as well as having a repellant (anti-blood meal) property against ticks. 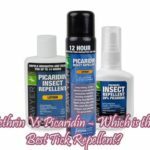 It is effective against larvae, nymphs, and adult ticks for a duration of 7 to 8 months. 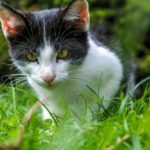 Never use spot-on or other products on cats that are approved only for dogs: synthetic pyrethroids can be toxic to cats. Never use spot-on for large dogs on small dogs. It happens that some users want to save money and buy large spot-on for treating smaller dogs twice or more times. The risk of overdosing is considerable, either due to erroneous calculations or through an unskilled application. Remaining product in opened spot-on vials can deteriorate.